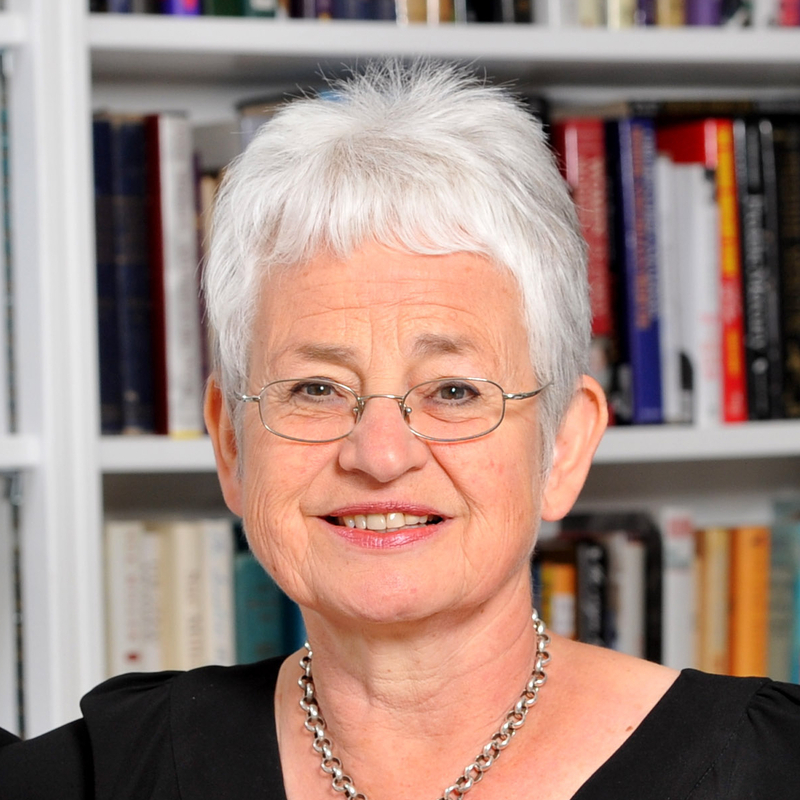 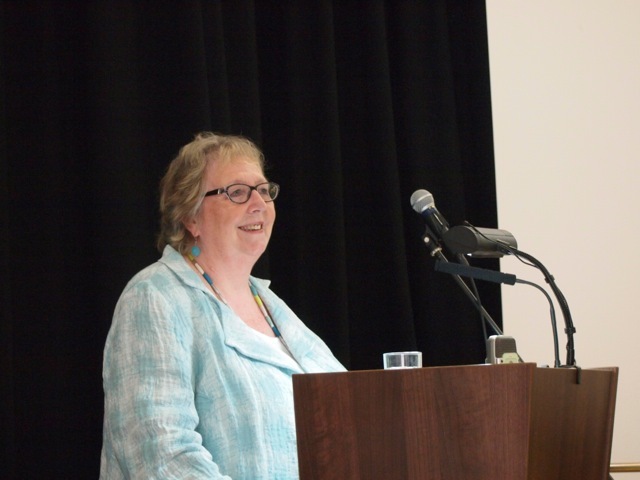 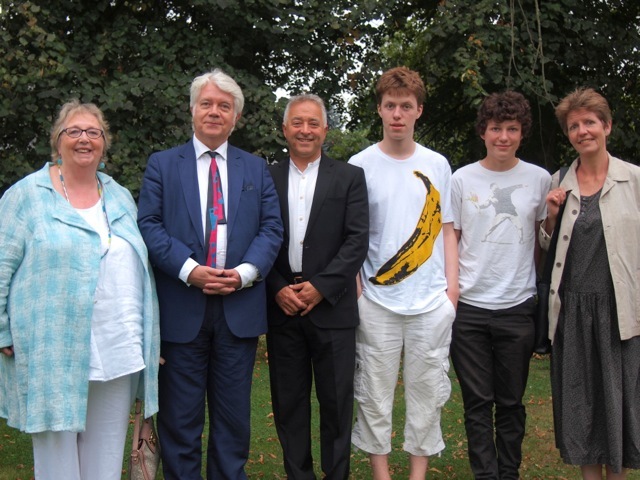 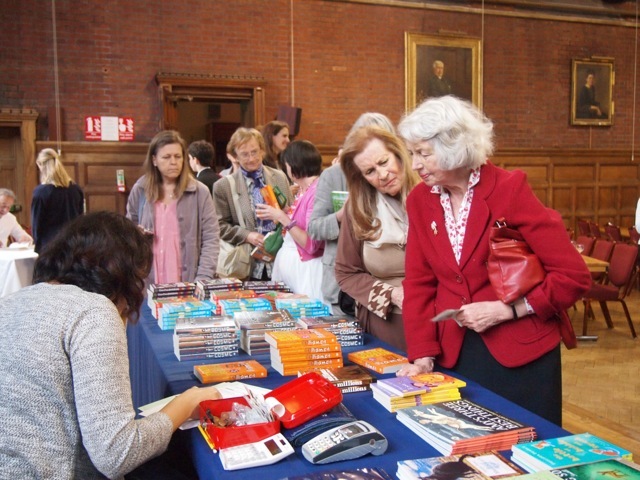 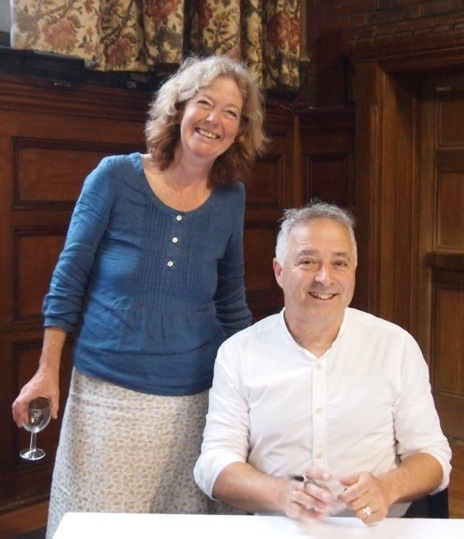 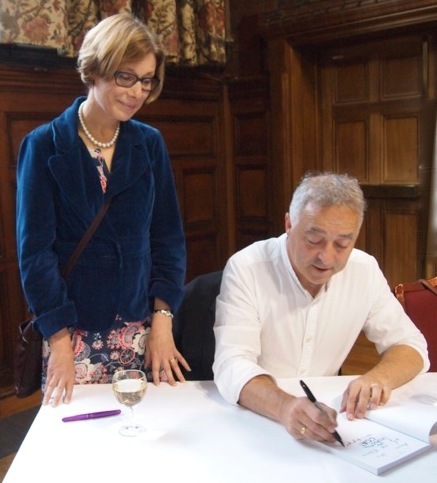 THE 2014 LECTURE was given by Frank Cottrell Boyce, and was entitled Rowing on the River of Time. 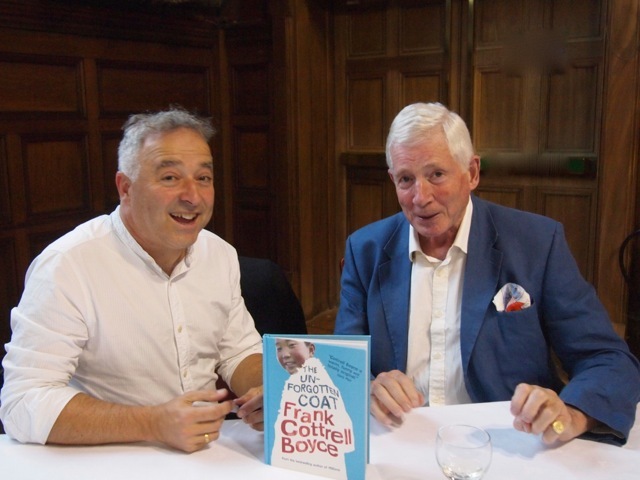 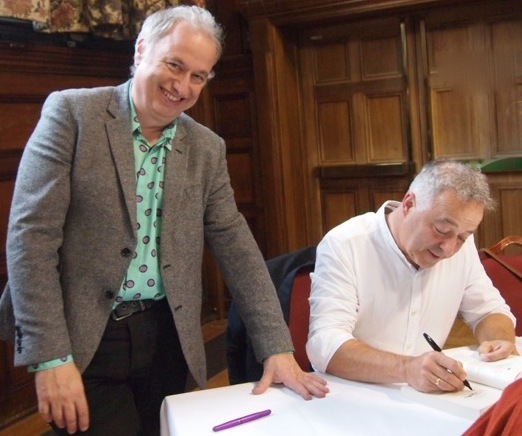 Frank Cottrell Boyce is a gifted and versatile writer, a wizard of word and image, an award-winning novelist for children and a brilliant screenplay writer. 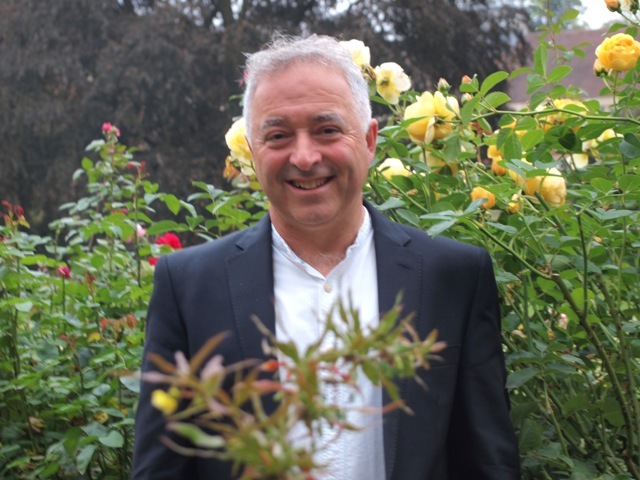 All of his many talents were on show to the world in his memorable collaboration with Danny Boyle for the Opening Ceremony of the London Olympics in 2012.